Lottie was an avid follower of the BBC Saturday night program, The Voice! Though the winner was Leanne, Lottie held a special place for local heart throb Adam Issac. 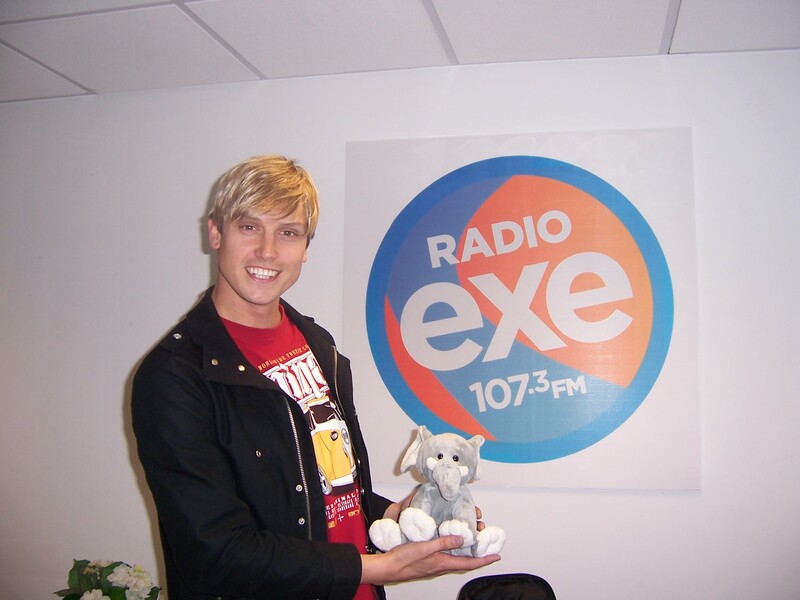 You can imagion the joy when the lovely people at Radio Exe gave her the chance to meet him in person! Hopefully she’ll get to tell everyone one day that she met the amazingly talented and no.1 album of the year singer Adam; though in her dreams she’s got him to swoon over everyday on her travels!